Amineh Ghorbani obtained her PhD in 2013 in the area of modelling and simulation. Her dissertation titled 'Structuring Socio-technical Complexity: Modelling Agent Systems Using Institutional Analysis' made use of Elinor Ostrom’s IAD-framework to build simulations. She has since been working in the area of institutional modelling by considering the dynamics of bottom-up collective action and top-down institutional structures and their influence on each other. 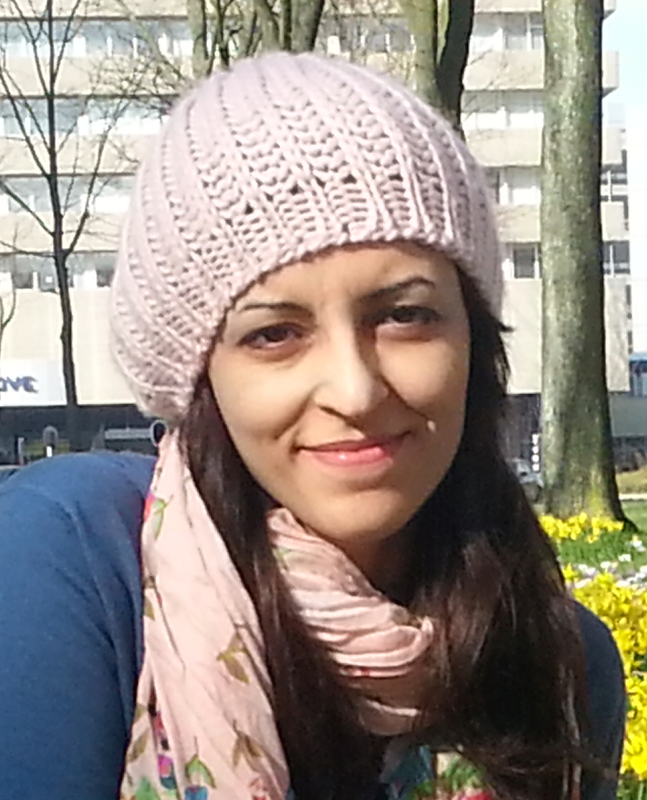 Amineh’s main research interest is understanding the process of institutional evolution through simulation. Her recent work has mainly been in the area self-organization around new generations of common-pool resources such as smart grids, cars as power plants, and water and waste sharing in cities. By using historical data to inform simulations, she is aiming to build more realistic simulations of institutional change in order to explore future development of socio-technical systems. As an example, she is involved in the PEARL project for flood-risk assessment, where the goal is to build an agent-based model of the institutional developments around flood risk management in Saint Martin and several European Countries.